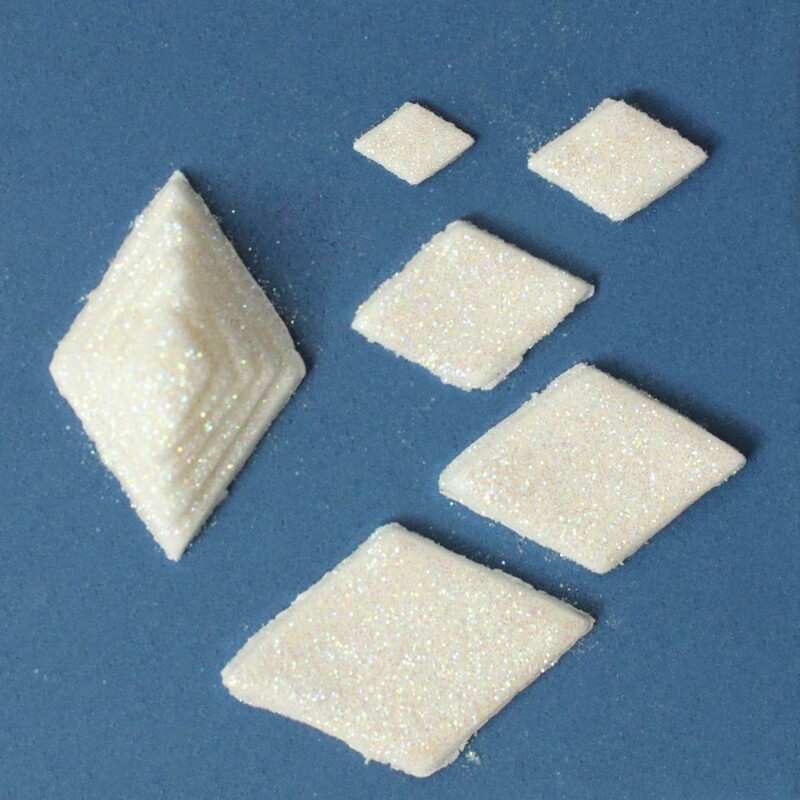 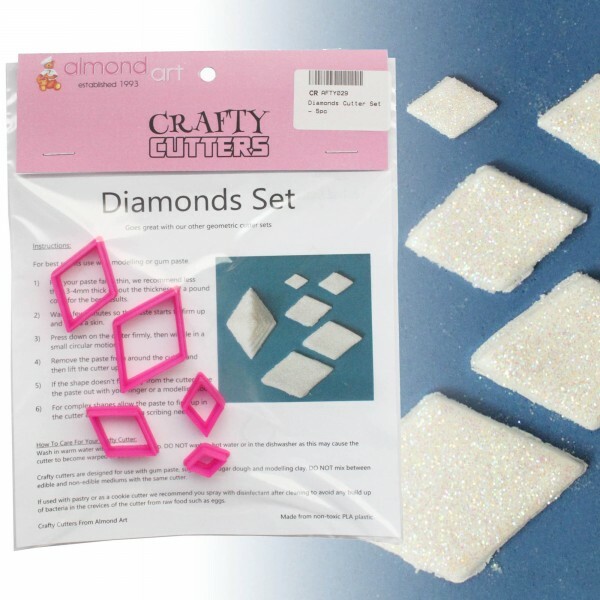 This set of diamond cutters contains 5 graduated sizes of diamonds. 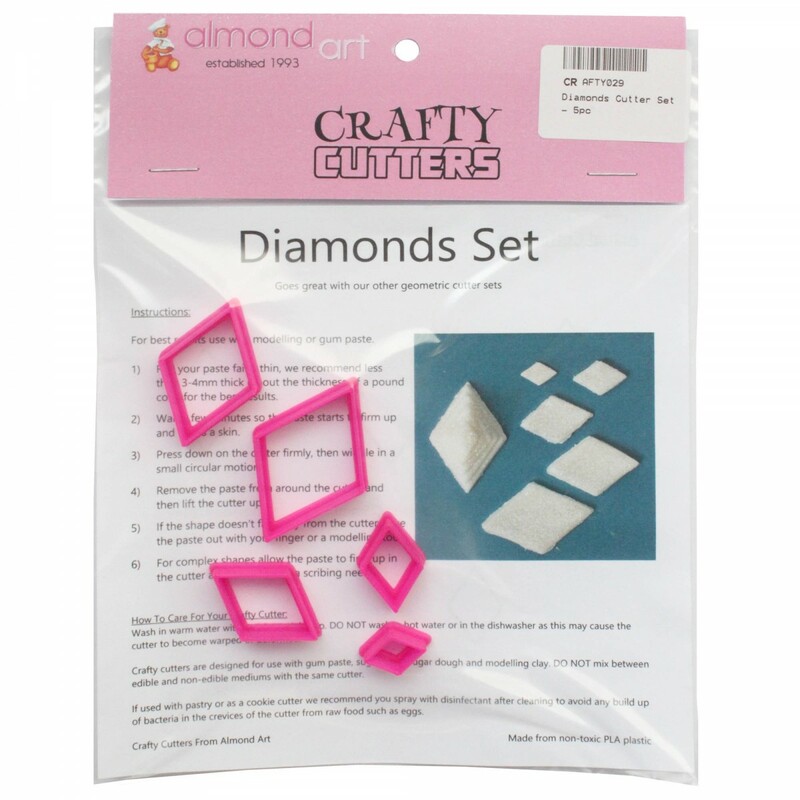 The cutters are perfect for creating geometric patterns, quilting and are also great for engagements and anniversary cakes. 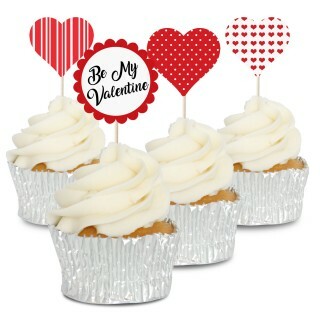 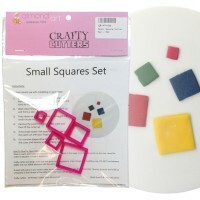 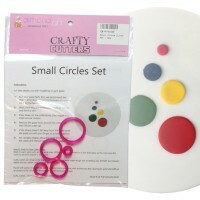 This set goes great with our circle, square and other geometric cutter sets.